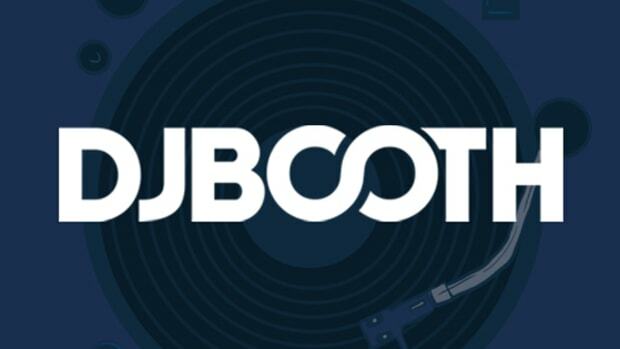 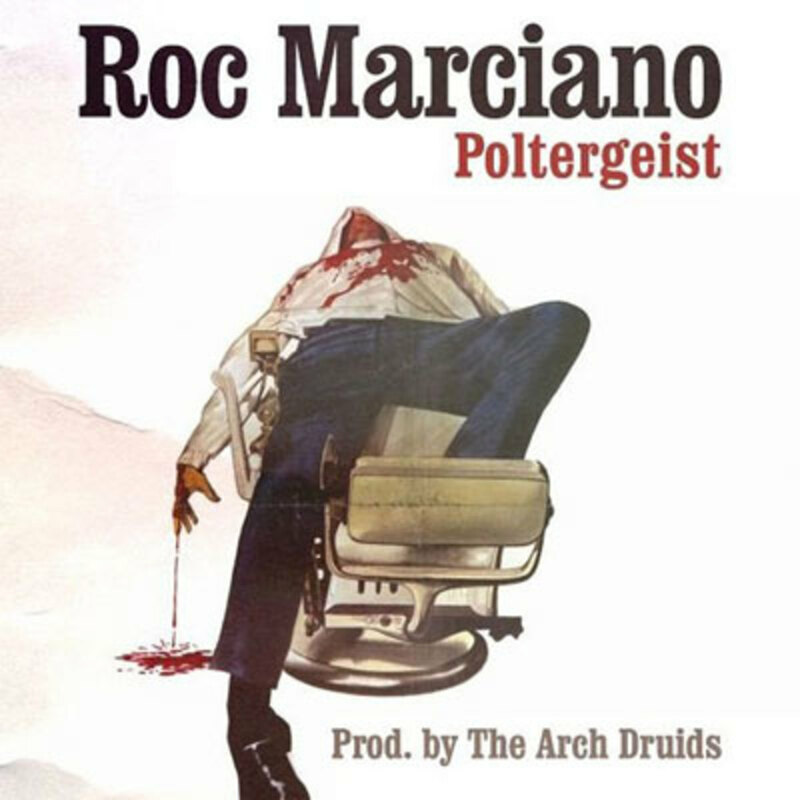 Previously featured as a guest on records by Cormega, Copywrite and (many) more, Roc Marciano makes his first foray into the solo Booth spotlight with new promo single Poltergeist. 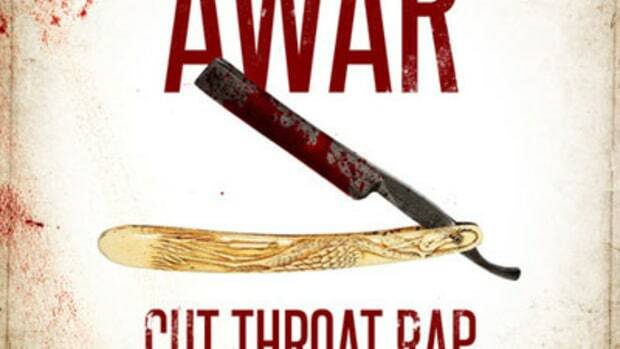 Released via the artist&apos;s Twitter yesterday evening, the record finds beat crew The Arch Druids serving up an appropriately eerie backdrop for the Flipmode alum&apos;s deadpan, free-associative rhymes. 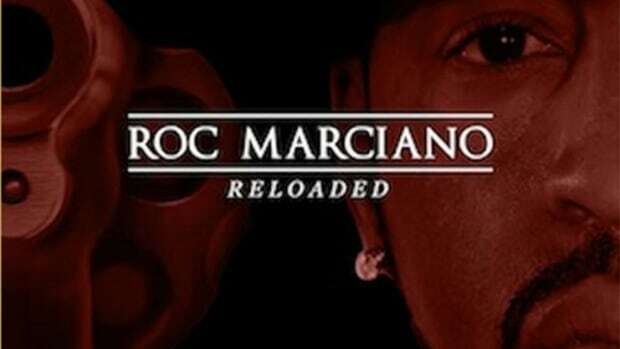 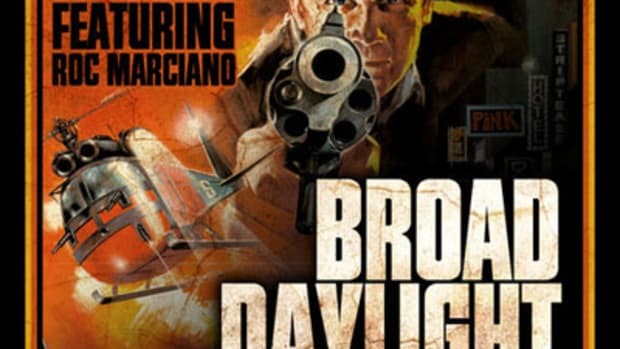 While it has yet to be confirmed whether this song will be appearing on the set, fans should stay tuned for further details on Marciano&apos;s yet-unscheduled new album, Marcberg: Reloaded.